Twinsburg is one of Northeast Ohio’s most scenic cities, offering families and businesses a great place to grow. If you are looking to protect your most valuable assets, ProTech Security has been serving this area for decades and can provide you with residential and commercial security systems for Twinsburg that are necessary to keep your home or business secure. We understand that every case is different, so we don’t just sell you a system and walk away. We give you our advice as your neighbor and create custom solutions that protect your most important assets. We offer the most up to date products for a reason — we want our fellow residents to feel like they’re getting the most out of their security systems in Twinsburg. 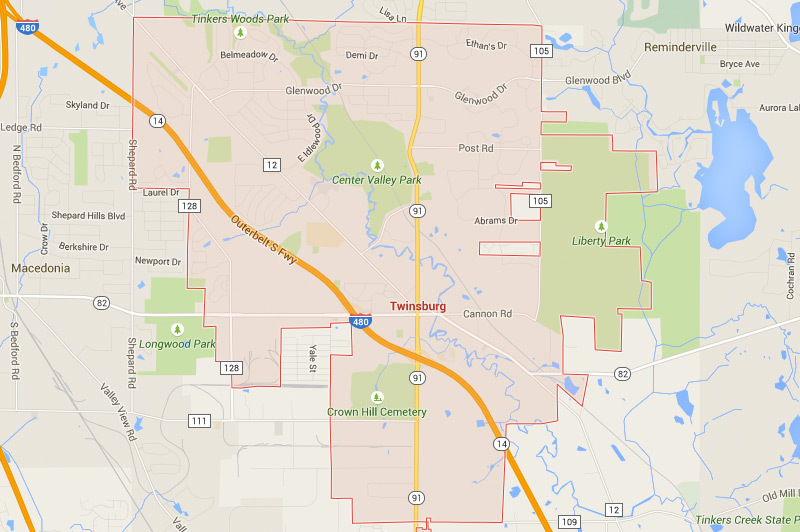 Want to talk about security options in Twinsburg? We offer residential security systems for Twinsburg that protect your loved ones and belongings. Want your home to feel more secure? We’ve got the answer. Whether you’re looking for mobile control apps or a fire detection system, we can help you design the right system for your home. We offer commercial security systems that protect the businesses, schools, and government institutions throughout Twinsburg. Sometimes you need more than just a lock and key to feel like your business is well protected. With a security system from ProTech, we can help you create a strong solution to help your building feel more secure, day and night. Ready For a Custom Security Solution? We’ve Been Providing Twinsburg with Trusted Protection for More Than Thirty-Five Years. We also offer custom security systems for educational institutions and government facilities throughout Northeast Ohio. If you need a full security upgrade or just better access control, we can provide you with the best technology to keep your building and employees secure. The ProTech Security Advantage is more than 30 years of service and a strong commitment to providing quality, cost-effective protection for homes, businesses, educational institutions, and government facilities. That includes a forward-looking philosophy that centers on the latest in IP (Internet Protocol) technology and IT (Information Technology), which is built with dynamic, non-proprietary systems. We’re proud to call Northeast Ohio home. For more information about how we serve our neighbors in Twinsburg, contact us today.